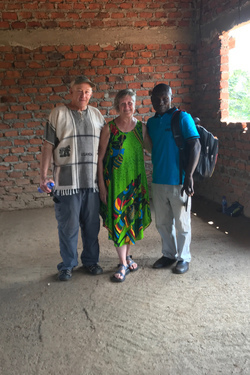 We are grateful for our partner, Pastor Peter, at Siloam Community Outreach in Jinja, Uganda. 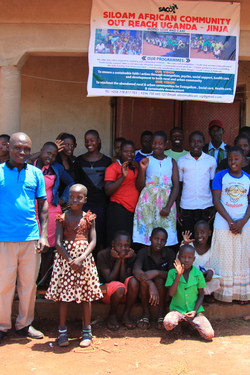 Siloam is a church/school committed to educating a young person and lifting them out of a future of poverty. 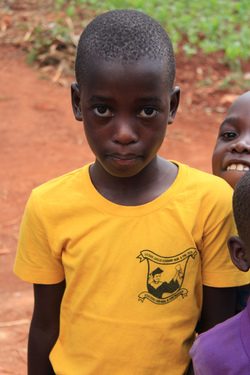 We are the primary/sole partner outside of the Siloam Comunity and our support transforms lives.